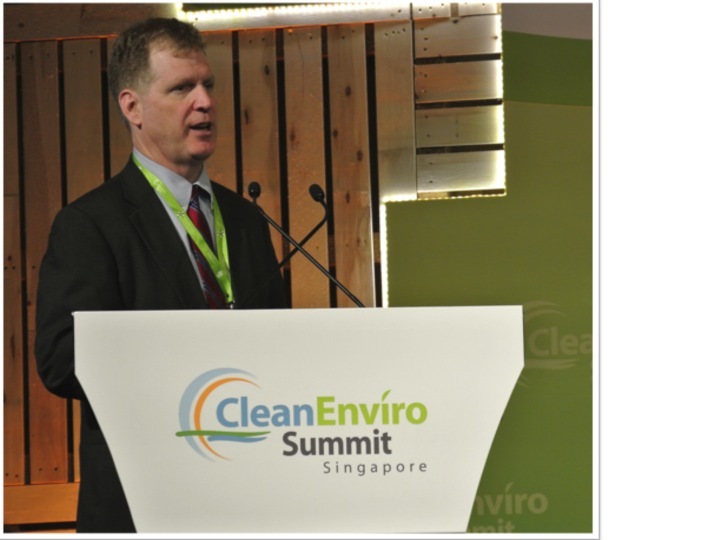 In early June, the GlobalPSC and several of our members spoke on packaging product stewardship and recycling during the Clean Enviro Summit Singapore (CESS) at the request of Singapore’s National Environment Agency and event organisers. 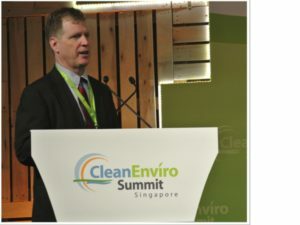 Collectively, the CESS, the World Cities Summit and the Singapore International Water Week attracted more than 20,000 participants from 118 countries. Product stewardship programs examined included those in Europe, North America and the Asia Pacific region. Opportunities for increasing packaging recycling rates, incorporating informal collections in developing countries and the roles of packaging in reducing food wastage and meeting consumer needs featured prominently in the discussions. Details will be made available in the Knowledge Base available to GlobalPSC members.